Can be used at the Brow Chakra. Teaches, heals and regenerates. Facilitates inner child work, inner healing, and healing of emotional and mental bodies. Aids in karmic release and karmic healing. Blue Aventurine has a trigonal crystal system and is in the mineral class of oxides, the Quartz group. Its coloring is blue iridescent. Simply stated, it is a rough Quartz that obtains its sparkle from tiny deposits of chromium mica. While Aventurines in general are found world wide, generally the blue variation comes from India. Because it is primarily Quartz in its make up, this is one of the 'blue' stones that is safe to make elixers from. I will take this time to remind everyone that caution needs to be exercised in selecting a gem for an elixer. Please refer to my listing (found under Using Crystals) of what not to use for that purpose. What you don't know can kill you if you ingest it. Caution is always the safest course. Blue Aventurine, like many gems, can be worn as a pendant or carried as a hand comforter. Physically I have found it has its best effects when laid upon the throat and may be used for long periods of time. Blue Aventurine provides reflective qualities enabling us to recognize the flaws of our humanity. 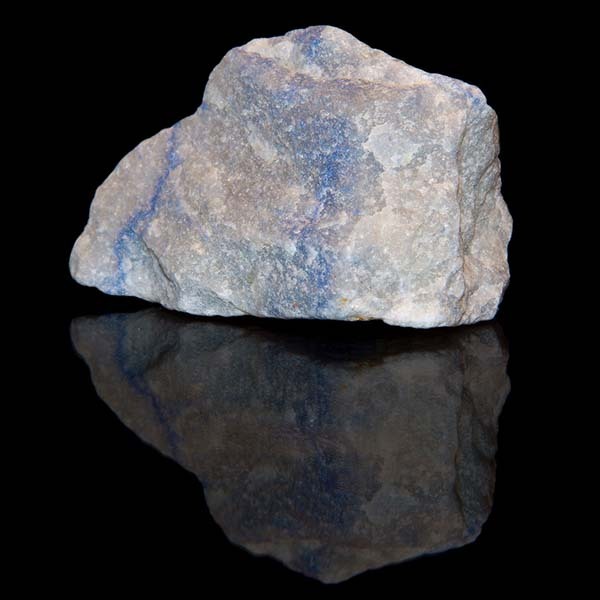 Blue Aventurine can enhance our flexibility in emotional situations. It can also allow us to recognize the contrary characteristics of another that are within ourselves. In acknowledging these traits, we may eliminate them from our own personality. 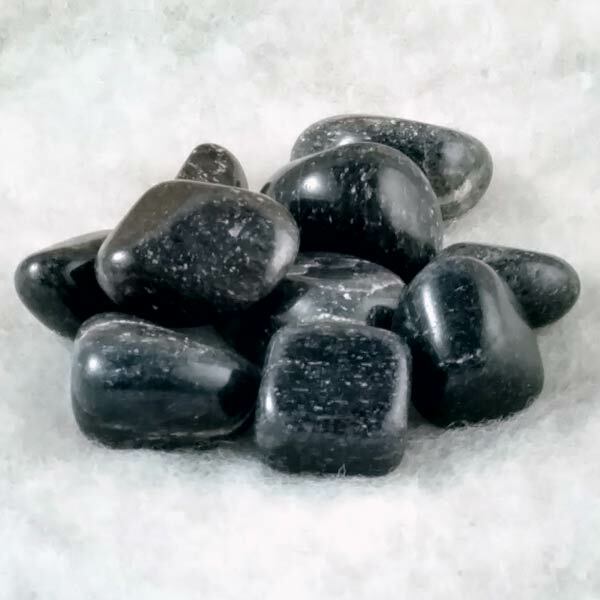 Blue Aventurine can bring us many ideas and enthusiasm while still inviting us to be tolerant and accepting of others ideas. Blue Aventurine has been used in disorders of the lungs, thymus gland and nervous system. Like the other colors, it is beneficial to children as it soothes and balances them as they go through periods of discovery and stimulation. Blue Aventurine has special affinities with Libra and Aquarius. It has a Projective Energy, its Planet is Venus and its Element is Water. Aventurine received its name around the seventeenth century. It comes from the Italian 'a ventura' which means randomly. This refers to the flecks of tiny mica platelets that occur randomly in the gem. This shade has been used in conjunction with Malachite to help clear mental or emotional blocks by bringing them to the surface. Some prefer to associate it to the Brow (third eye) Chakra because of its deep blue coloring. In my usage, I have found it to be more beneficial at the Throat. With a very soft, slow acting energy, it has helped many ease into finding their voice. When accomplished, it seems to stimulate freer energy flow to the higher Chakras.